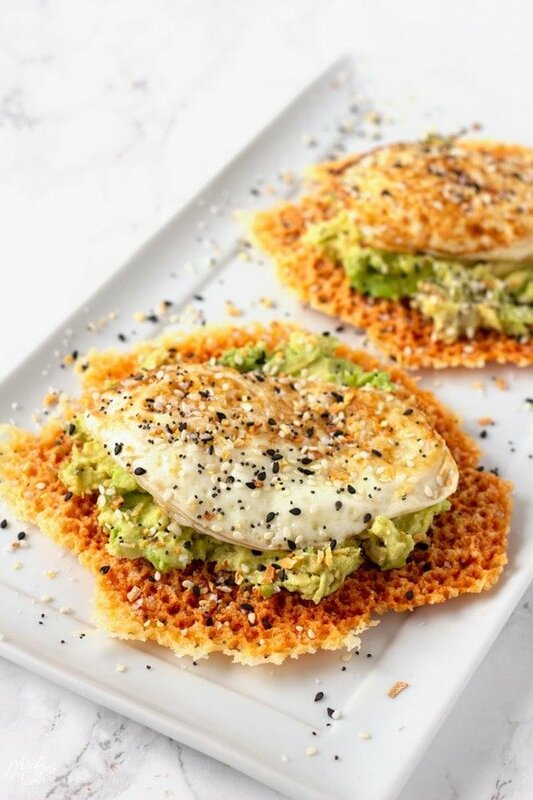 Looking for Keto Avocado recipes? 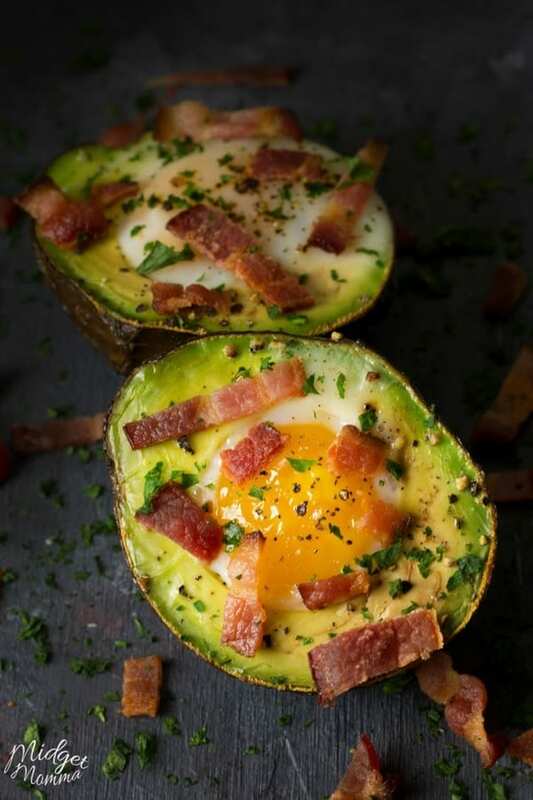 These keto recipes that use avocados are going to take your keto diet plan to the next level. 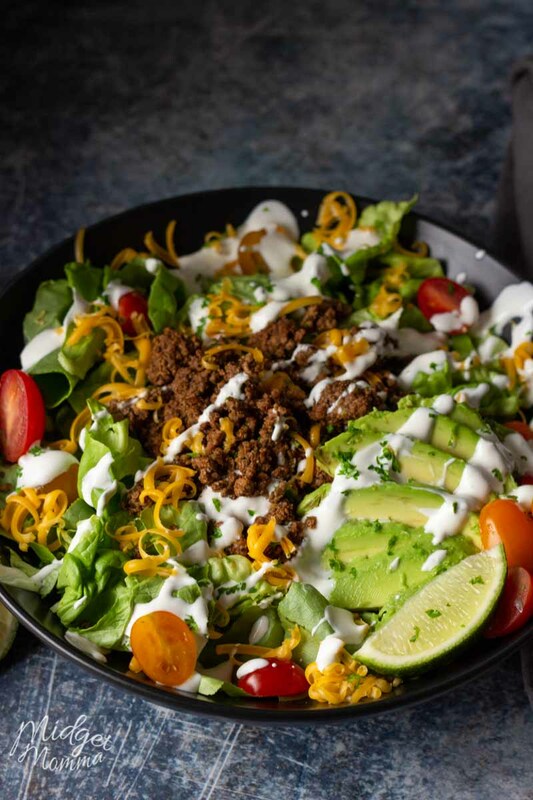 The great thing about Keto Avocado Recipes is that they are full of flavor and avocados are super healthy foods to eat! Avocados are known for their creamy texture and for being a nutrient dense food. Avocados have a lot of great health benefits. They are filled with close to 20 vitamins and minerals and it is also filled with the good fat that your body needs. Plus avocados are low in net carbs, a medium avocado has 12g of carbs, with 9 grams of fiber, making it only 3 net carbs for the whole thing! 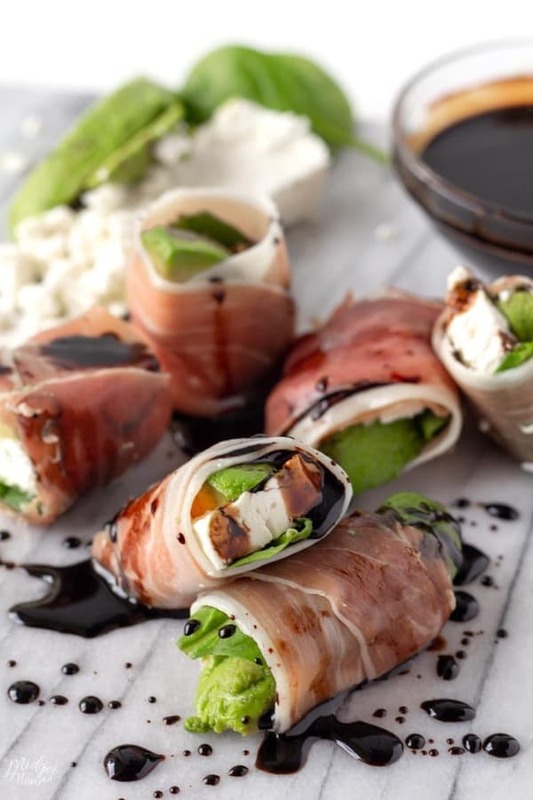 While eating on the keto diet, it is important to eat a lot of the healthy fats and avocados offer everything you need in one delicious food. When it comes to eating on the keto diet, avocados are like a secret weapon. Avocados are filled with many of the good things your body needs while being low carb. 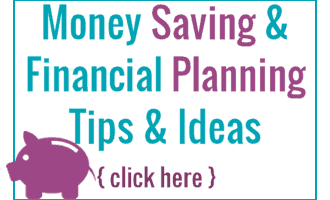 It has a lot of vitamins and minerals, as well as having fiber and healthy fats. It is a superfood when it comes to eating on the keto diet. For many people, when they think of avocados, they think of eating avocados alone, in guacamole or avocado toast. Most people who think they don’t like avocados haven’t expanded much beyond the “normal” avocado recipes. There are so many more ways to use avocados in recipes that change the flavor and make avocados even more appealing. That is why we love Avocado Recipes in our house! They are oh so good! 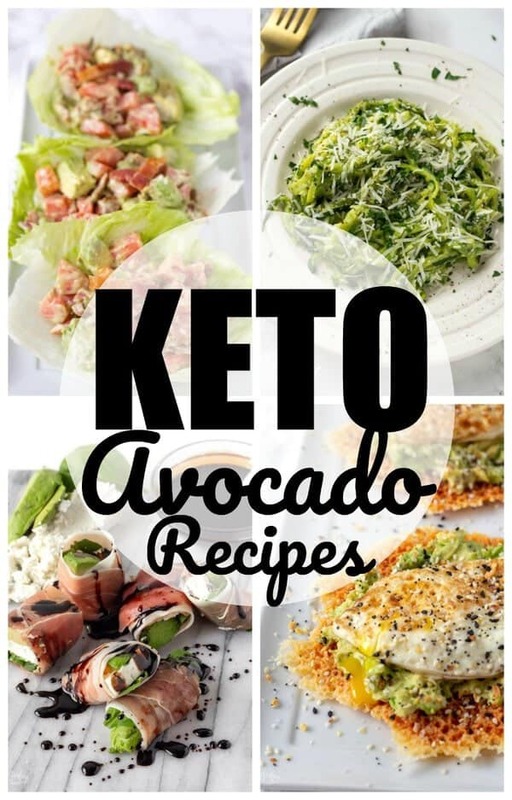 Whether you are looking for a keto-friendly recipes that feature avocados or just want a recipe to incorporate this healthy food into your diet, these recipes are exactly what you need. 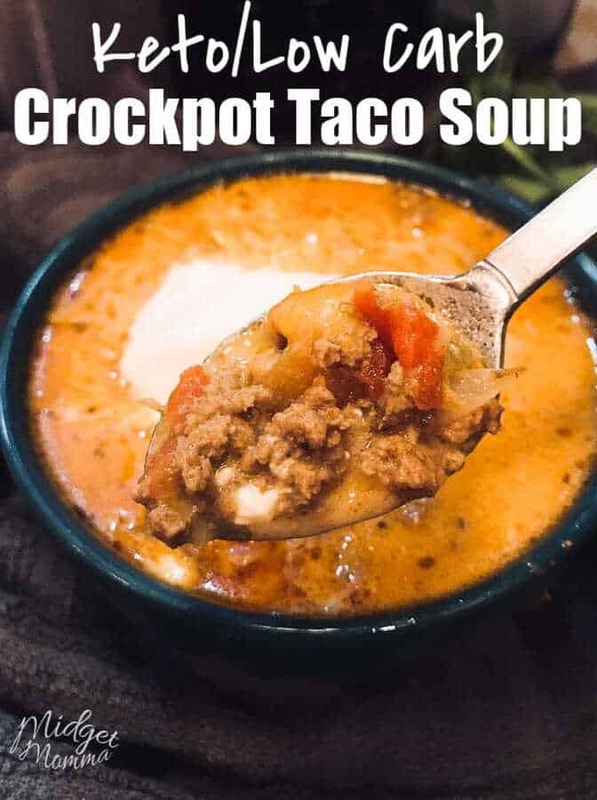 While eating keto, it is important that you have recipes that let you change up how you are eating. When you feel like you are missing different foods or eating the same thing day after day, it tends to be harder to stay on track. 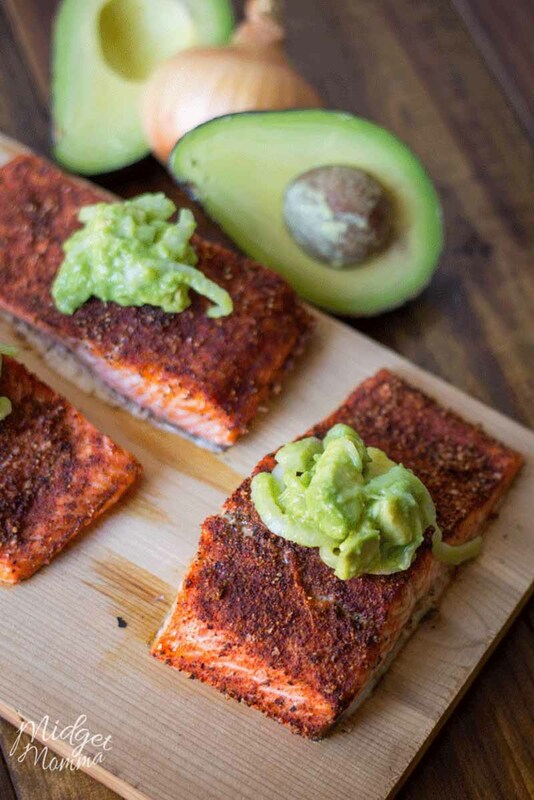 use these keto avocado recipes to stay full and satisfied. 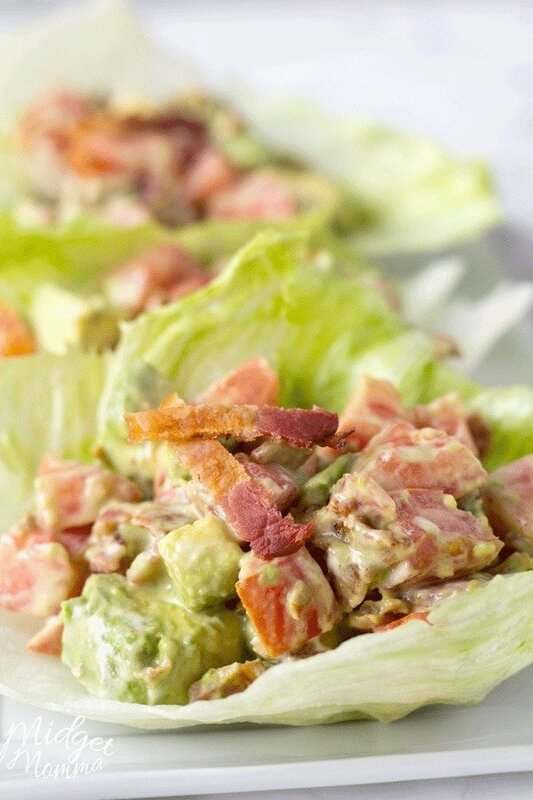 Whether you are looking for an avocado and egg recipe, a BLT Avocado Lettuce Wraps or using avocado in a sauce, these Keto Avocado Recipes are so good, you are never going to miss the carbs. 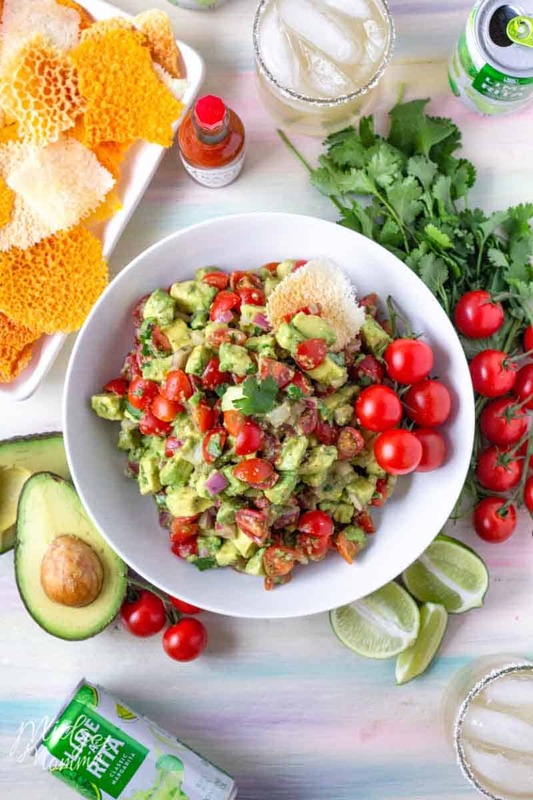 Since avocado is packed with healthy fats, you are going to feel full and satisfied after eating these delicious keto avocado recipes. 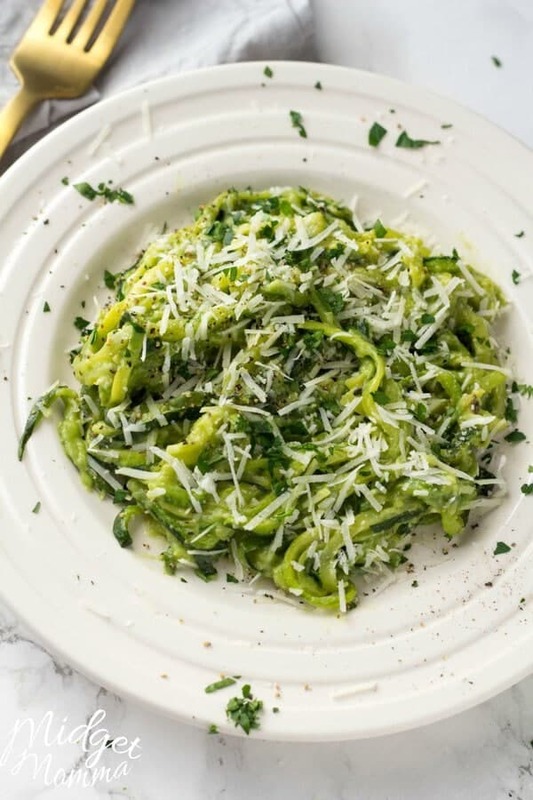 Check out these keto avocado recipes and start planning your menu for the week or the month. Stock up on avocados and get all the amazing health benefits that these delicious recipes have to offer.